Location Location Location! & a Type 47 Hard Liquor License too! 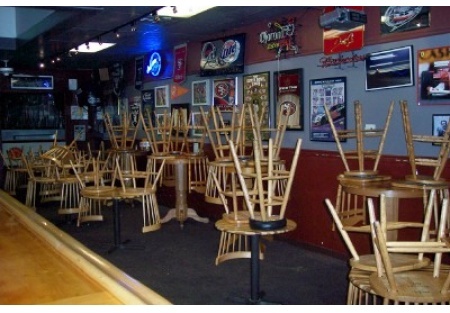 Selling Restaurants presents this excellent opportunity to own a happening sports bar in Chico. This place has a AAA location. The Sq Ft is 1776 and the place has a full kitchen with Type I Hood System, Type 47 Hard Liquor License, seating Capacity for 49 and plenty of TV's to watch your favorite game. The sales are strong and growing, but this place is absentee run and needs a hands on owner to be successful. This is small enough to easily operate and big enough to grow. This is a rare opportunity and will go fast. This place would be a great conversion to an Irish Pub too. TAKE THE NEXT STEP. Select the bright orange button below title "want name and address." Register if you're a new client. Then get the name and address by agreeing to the confidential agreement. This will also place you on our exclusive Buyer's e-mail list, giving you first look at our new listings.This is a Paramount Restaurant Brokers, Inc. DBA SellingRestaurants.com listing.